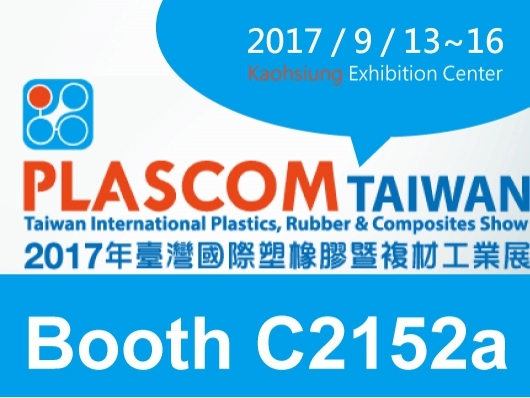 Welcome to our booth in PLASCOM TAIWAN 2017, Booth C2152a. 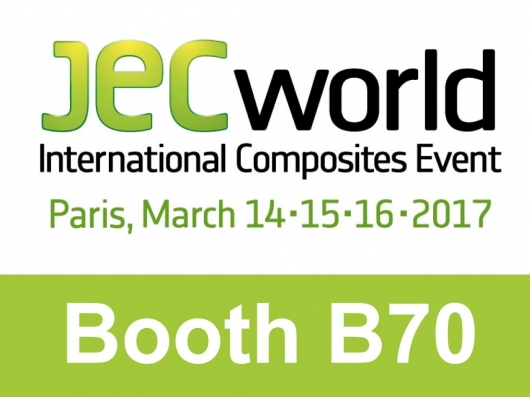 Welcome to our booth in JEC World 2017, Booth B70 - Pavilion 6. 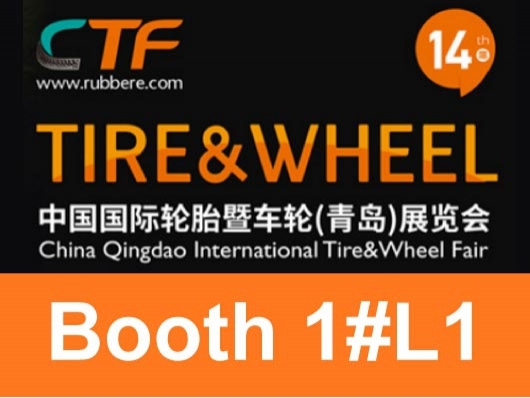 Welcome to our booth in China International Rubber Technology Expo. 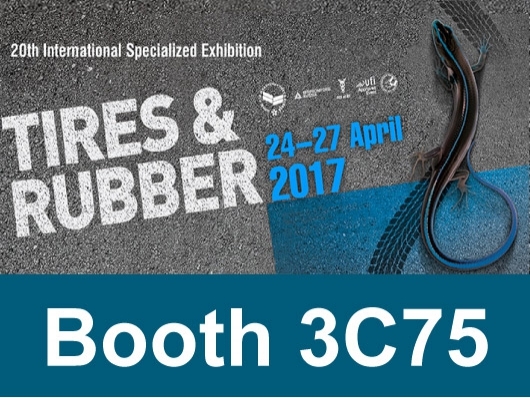 Welcome to our booth in Tires & Rubber Russia 2017. 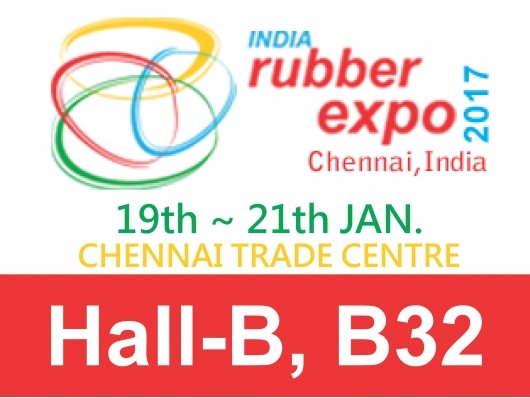 Welcome to our booth in INDIA RUBBER EXPO, Booth Hall-B, B32.